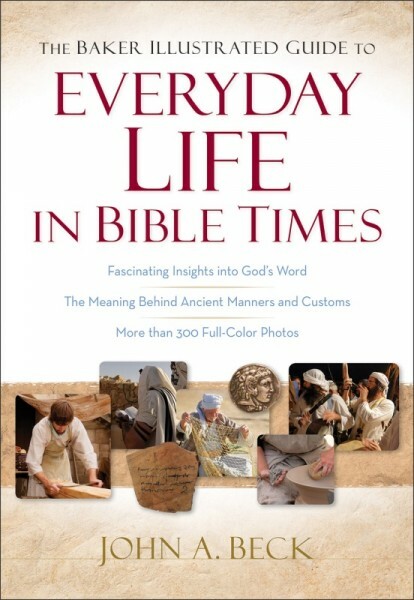 What was life really like in Bible times? When we read the Bible, we encounter many manners and customs from the ancient world that the first readers of the Scriptures would have been familiar with. But being so far removed from that world, we modern readers often miss the full meaning--both literal and figurative--of biblical imagery. The cultural practices of the past are fascinating on their own, but even more so as they help us correctly interpret God's Word and apply it to our lives.